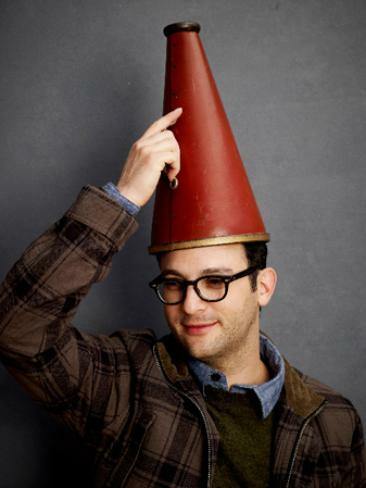 Josh Fox is an emblematic symbol of the fractivist movement. His recent actions, not to mention his haughtiness, indicate pride does go before the fall and the agenda is at an end. When the leaders of a cause start attacking their friends and making wild accusations, you know the whole thing is about at an end. The Salem witch trials, for instance, ended when the accusers decided their governor’s wife might be a witch and he, in turn, suddenly decided enough was enough. The French Revolution was all but over when the Jacobins turned on Robespierre, subjecting him to the same fate to which he had consigned so many others. He had gone after his friends for being part of a conspiracy to undermine his cause. Both provide insights into what’s happening with the fractivist movement these days, particularly its leader, Josh Fox. Fox is acting stranger by the day, making ever wilder accusations, turning on his friends and demonstrating a level of haughtiness that betrays a great deal of insecurity regarding the remaining half-life on his 15 minutes of fame, Gasland II having been a rather dismal failure. The evidence something is wrong mounts. Last month he did an interview with a group of naive kids associated with the PowerShift organization. PowerShift is a student activist group funded by the Energy Action Coalition, an assembly of environmental groups working in tandem with several public interest research group (PIRG) organizations. PIRGs, of course, are little more than rainmakers for trial lawyers and the Energy Action Coalition, no surprise, is funded by the Rockefeller family. The interview was nothing less than pathetic. “Oil and gas releases, officials said, have been so small, it’s almost immaterial.” Other Colorado news outlets have noted that the reported volumes of released oil would barely fill the bottom of an Olympic-size swimming pool…. As for concerns about fluids from hydraulic fracturing – a process that only lasts a few days in the decades-long life of an oil and gas well – the State of Colorado has said “there were no hydraulic fracturing operations going on either prior to or during the flood response” in the impacted areas. So, Fox was completely wrong. There weren’t thousands of spills and there was absolutely no fracking fluid involved. It was pure hyper-ventilation for the benefit of wannabe environmentally conscious future leaders who didn’t have a clue–more shameless manipulation at their expense. There are only two explanations for such outlandish statements. Either Fox knew he was lying and didn’t care or he simply wanted to believe it to keep his dream and his fame alive. No doubt it’s a little of both, but the latter seems more likely. The guy is up against it and flailing about, doing and saying strange things to get attention. There were still more signs of this in Michigan the other day when Fox went after the Associated Press of all people. He was at a much hyped but poorly attended Gasland II showing in Royal Oak and proceeded, during a testy response to questions about supporters who had signed gas leases, to tell the audience the AP couldn’t be trusted. This is an unusual response for a character who was all too happy to have the adoring support of major media during the original Gasland round of screenings. Maybe it had something to do with the AP investigation finding his breast cancer allegations were bogus. Still, Fox is savvy enough to know you don’t get away with just saying “the AP isn’t to be trusted.” The fact he resorted to that pitiful line as his defense, yet again, tells us it’s all falling apart for him. This is where the experiences of the Salem witch trials and the French Revolution have much to teach us. Josh Fox has now effectively accused the governor’s wife (Obama in this case) of witchcraft using the same sort of spectral evidence based on dreams and visions. His accusations are also strikingly similar to those of Robespierre, who warned of conspiracies among his friends against the revolution amidst similar accusations against himself as a counter-revolutionary. Most radical causes seem to end that way as true-believers turn on each other. Here we have Fox accusing the President he otherwise adores of moral peril, negligence, ignorance, abdication of responsibility and turning a blind eye. Sure sounds history repeated doesn’t it? There is one other revealing aspect to Fox’s comments, though, and this one is, perhaps, the clearest indication a fall is in progress. It is his remarkably arrogant statement that he will “have to go to the President and call him out.” Most leaders would say “we” not “I” in such circumstances, but Fox is a narcissist of gargantuan proportions who sees the entire movement, the environment, our climate, the very Earth depending upon him. One supposes he’ll next ask us to start capitalizing all third-party references to HImself. He dissembled and stuck with his lies. He is the rudest SOB I have ever met. Reminded me of a tyrant in his body language. This is a lesson most of us have learned some time in our lives and Josh Fox is learning it right now, though he hasn’t realized it yet. 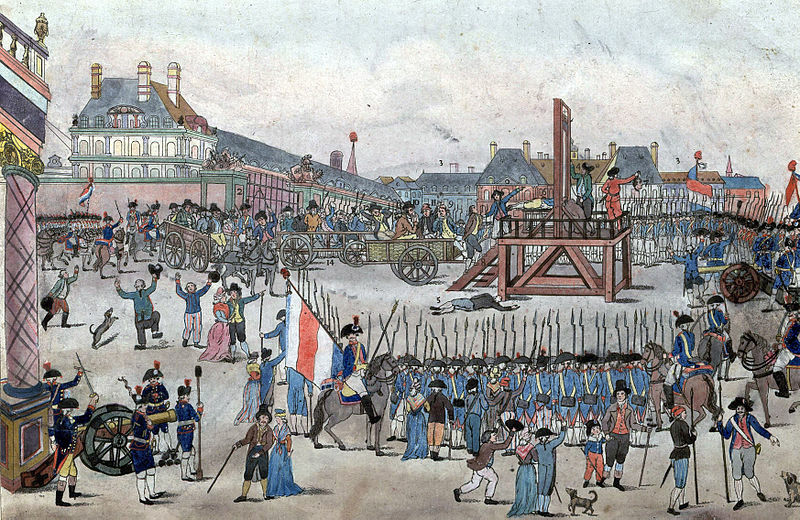 The Salem witch trials and the French Revolution both ended by ultimately collapsing on themselves. So, too, is Fox’s fractivist agenda. Tom… Great story but I couldn’t watch the video with fracking liar Josh Fox….. I tried but it was like watching the birth of colon rectal cancer as the cells grew snd the bs spilled out of the …..well you know….. Josh Fox is a liar exposed and thats why it is no longer trendy for NY politicians to be seen with him. Tom: As usual, a superb analysis of one of the biggest hypocrites know to modern man. A man who dictates to all foolish enough to listen that we stop using fossil fuels and yet on “his” (actually his father’s summer home in Milanville, PA) house, he has neither a solar array or a wind turbine on the surrounding land as seen by the low altitude shots of his roof. How anyone can listen to or follow such a hoax is beyond all belief. Apparently in this regard, PT Barnum was correct.